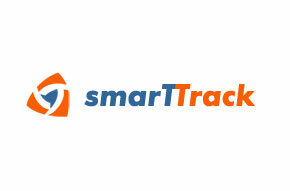 Smarttrack merges GPS technology with affordable wireless GPRS coverage. The result is easily accessible information on a vehicle's location, stops, idling and mileage that can be quickly analysed to yield benefits in efficiency and cost reductions. The operations side of your business can make your fleet run more smoothly by accessing GPS location information. Fleet management with Smarttrack. Smarttrack GPS tracking technology provides an immediate Return on Investment (ROI) for the operations side of your business by increasing efficiency, reducing overtime costs and increasing revenue. 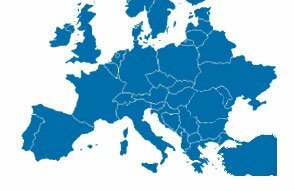 Smarttrack extended its coverage area, the most reliable GPS positioning and fleet management service is now available for transporters in Moldova, Russia, Ukraine, Bulgaria, Turkey.